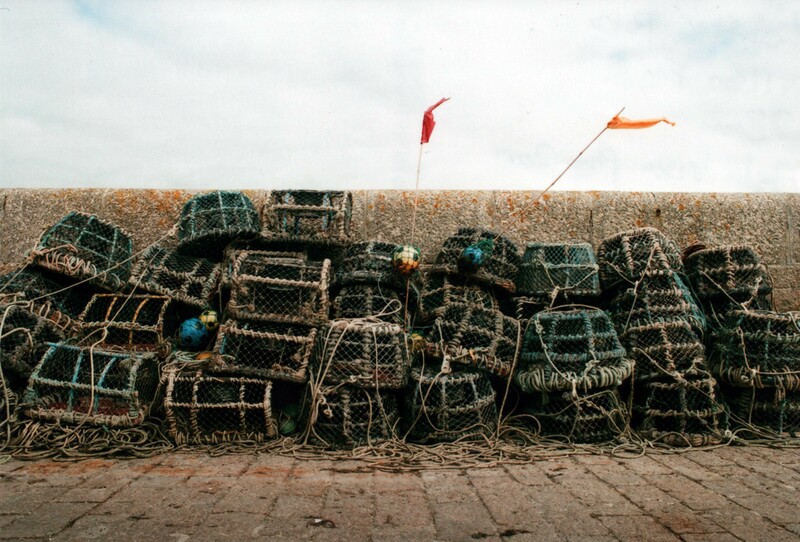 I called this shot “Lobster Pots” but now I think about it they’re probably used for catching crab, after all I’ve never heard of Cornish Lobster but I’m sure Cornish Crab is a thing, right? Anyway I took this shot mainly because my friend Steve pointed it out, and I think he pointed out a great image. The whole repetition of the traps, the random footballs adding colour and the flags fluttering in the wind. I think the whole photo just oozes seaside industry and culture. This was taken on my Nikon FM with 28mm lens on Agfa Vista Plus 200 film at f8 1/500th sec.